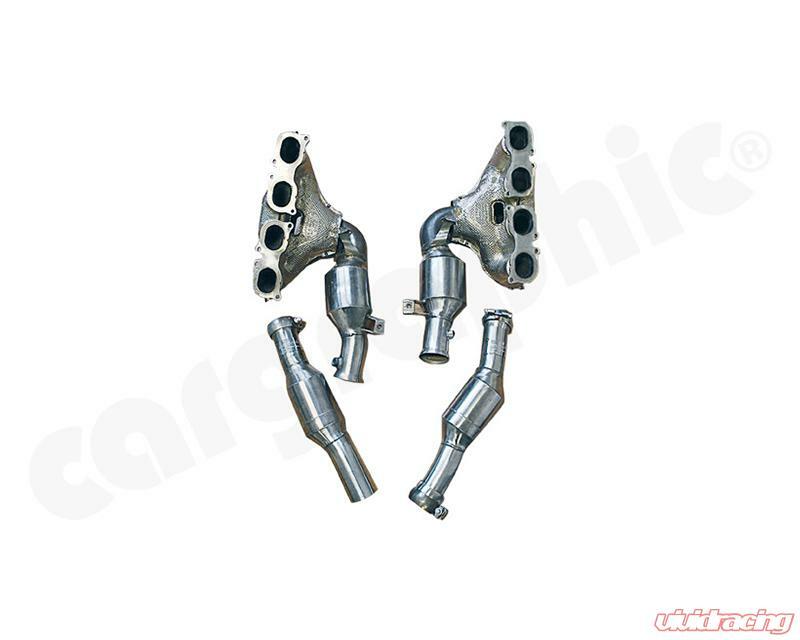 Modified OE manifold set for Mercedes SLS-Class C197 / R197. 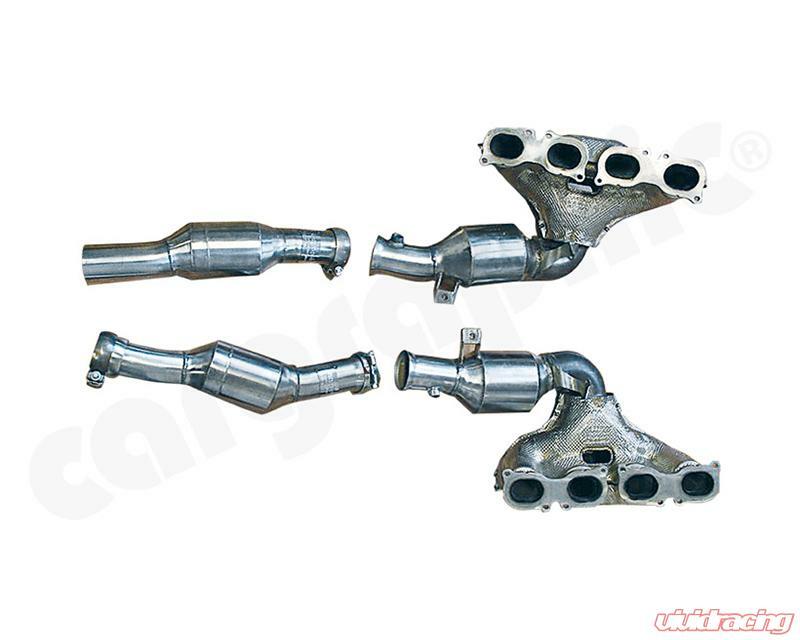 Reduced exhaust back pressure creates more power (+14KW / 19PS) and additional torque (+43NM). Further evidence of improvementsmade, are recognised through an enhanced acoustic and weight reduction.